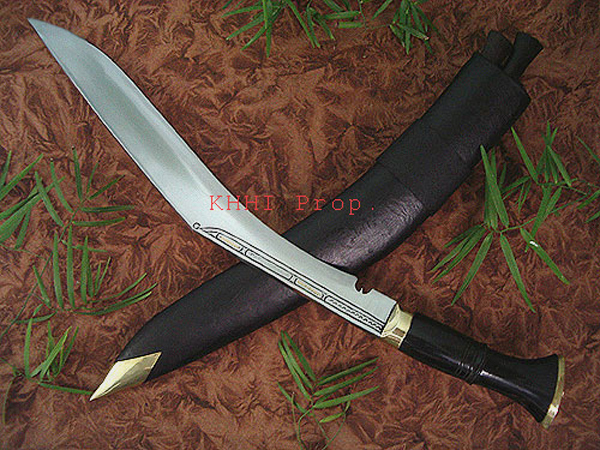 The two things that distinct KHHI with others are the price and quality it offers; price is low yet the quality is high! 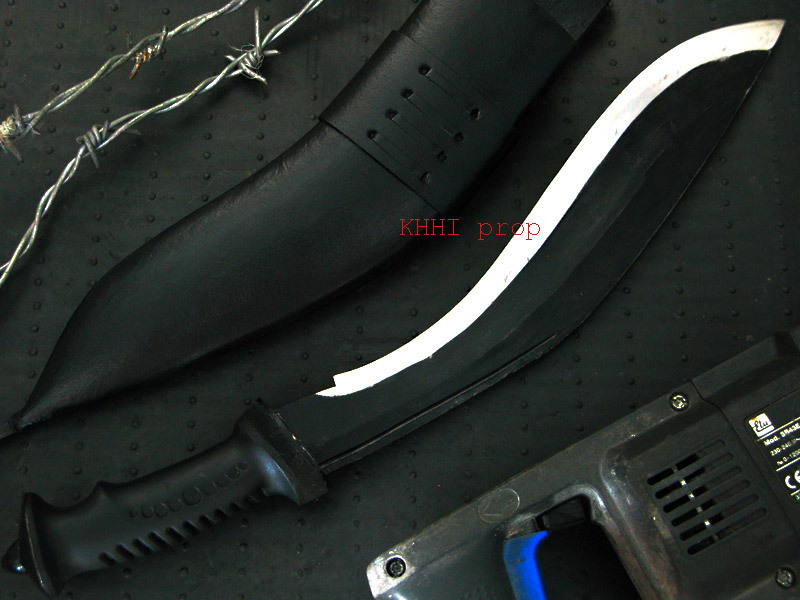 KHHI is able to reasonably lower its prices because of the bulk purchase of raw materials, huge production and effective management. This helps to decrease the cost per unit and thus offer better prices than competitors. Similarly bulk purchase in a regular manner sustains massive production even at the critical shortage period in the market. 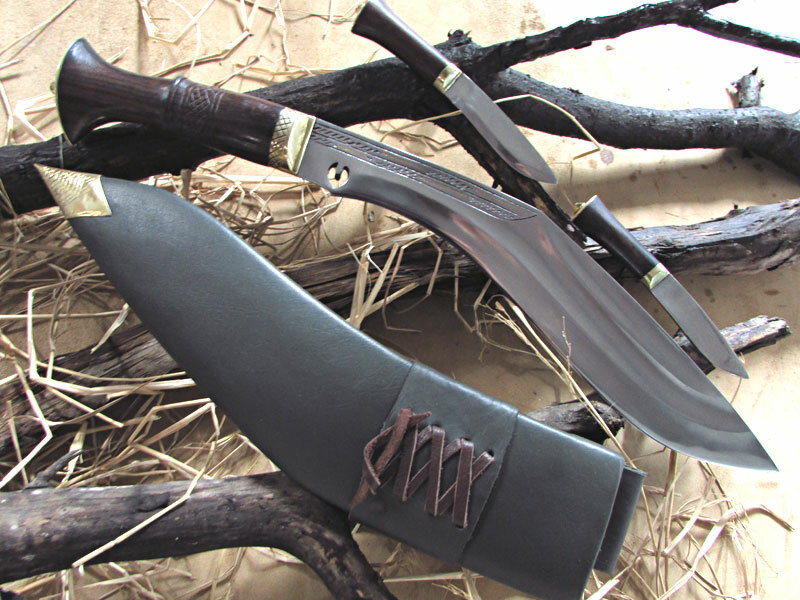 KHHI has the ability to produce more than 500 high quality khukuri per month and its excellent handcrafted khukuris start from US$ 9 onwards. 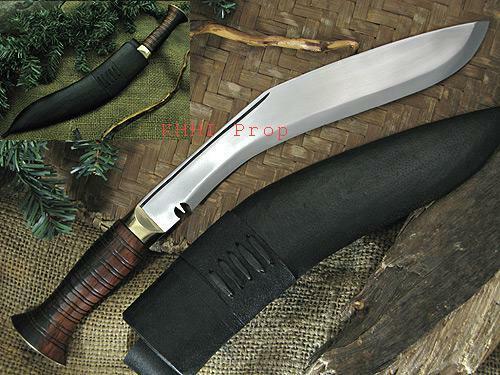 Khukuri House is known for most affordable kukri pricing in Nepal. 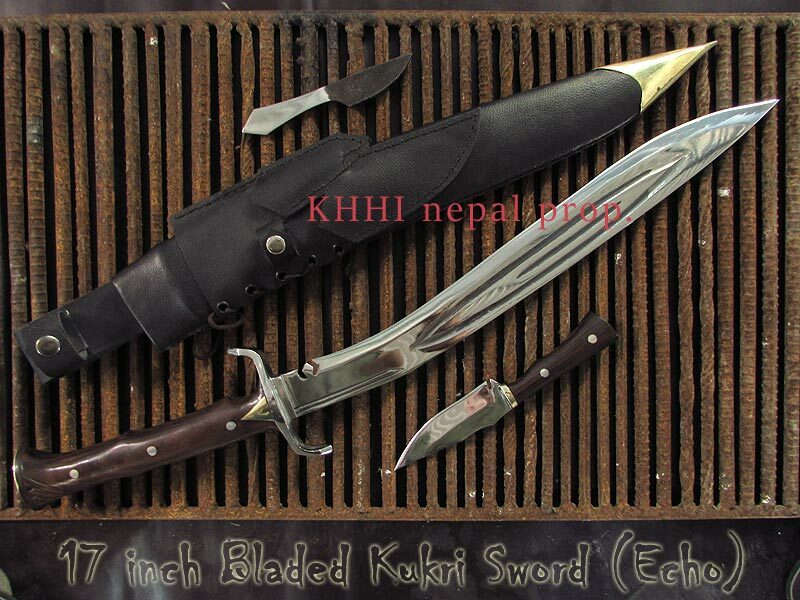 KHHI is also known for reasonable khukuri price compared to quality. 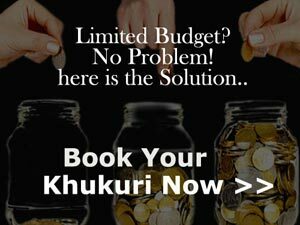 Besides the top quality and fair price, KHHI offers what we call as the widest and wildest range of varieties of khukuris never seen and heard before. Keeping in mind the market prospective and maintaining the originality KHHI makes number of khukuris that run from army types to historic, to village versions to working and utility, to decorative to sacrificial, traditional to modern to some very unique and advance khukuris made on demand. 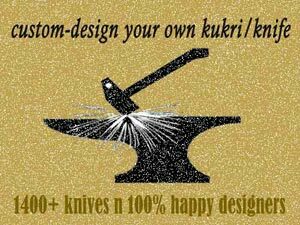 The Design Unit in KHHI also provides design service where a customer can make his own custom khukuris to his taste and preference. 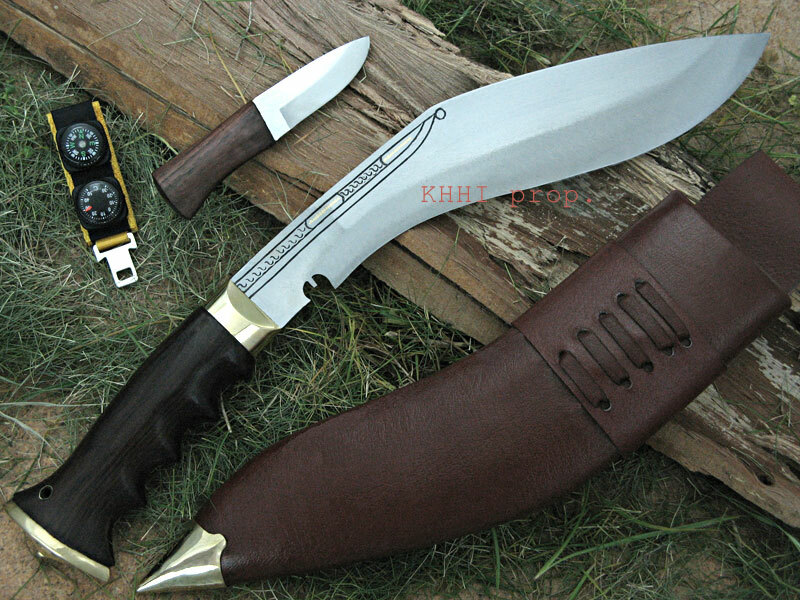 We share our expertise and experience to help a customer to create his own worthy khukuri. We give the best possible customer service and support during and even after any purchase. Each order and customer is a top priority and given immediate attention to handle or solve a matter in a timely and friendly manner. 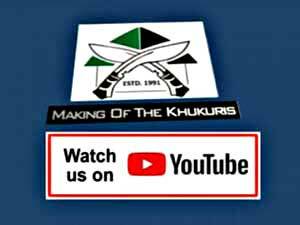 80% of our customers are returnee and loyal, always wanting to buy more, this simple and sincere static proves that truth behind the success of the KHHI.